www.searchingforreason.net : Did you catch us on CBS Good Morning? CONGRESSIONAL CANDIDATE KEN HARBAUGH. 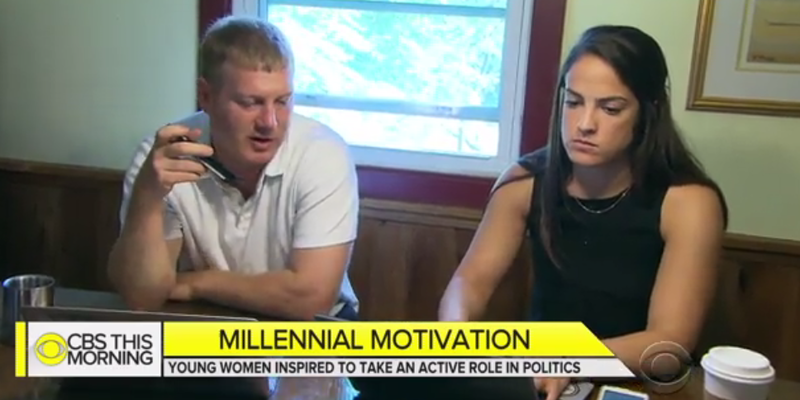 Did you catch us on CBS Good Morning? CONGRESSIONAL CANDIDATE KEN HARBAUGH. Growing up, we talked politics at the dinner table -- but honestly, I never expected to work on a campaign or be out knocking doors in the summer heat. 2016 was a tipping point for me, just like it was for millions of Americans around the country. And now I’m proud to join Ken Harbaugh fighting to flip the OH-7 blue this year. 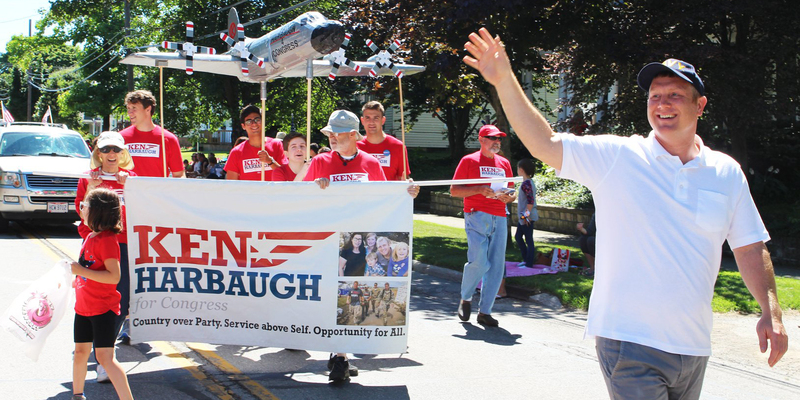 Team Harbaugh is powered ahead by folks like you and me, not by corporate PACs and special interest groups. Ken and I both know that the only way things will change is if we get to work. So when I’m not sending emails like this, I’m out knocking doors with Ken and our volunteers so we can listen to what people have to say. We’ve talked with older Ohioans who are choosing between paying for groceries or paying for prescription medication. We’ve talked to parents who are worried about health care because they have a child with a pre-existing condition. This is why we’re fighting and why folks who have never been politically involved are volunteering with Team Harbaugh.